Deliece Hofen is the mother of two sons. Her youngest son, Braden, battled childhood cancer three times. During his second battle with cancer, he faced the words "no known cure" and his odds for survival were less than 10%. Three months after that diagnosis, she was diagnosed with breast cancer. They had chemo on the same days in two different locations in Kansas City for several months. They both achieved remission and life went along pretty well until two years later when Braden was diagnosed with a secondary leukemia that was actually caused by the treatments he had received to save his life from his first cancer. No child had ever survived this particular form of secondary leukemia after battling relapsed neuroblastoma. The Boston Marathon is the world's oldest annual marathon, and it's a marathon almost everyone has heard of, even if they don't follow running. Running Boston represents dedication, commitment, grit and perseverance--and the runners who make it to the start line in Boston on the third Monday in April each year have poured their hearts into their training. It's so exciting to be in Boston on race day and for the days leading up to the race, so I wanted to create a special Boston edition of the podcast to bring some of that excitement to everyone--those who are racing, those who are spectating, and those of us who are living vicariously through our favorite runners. 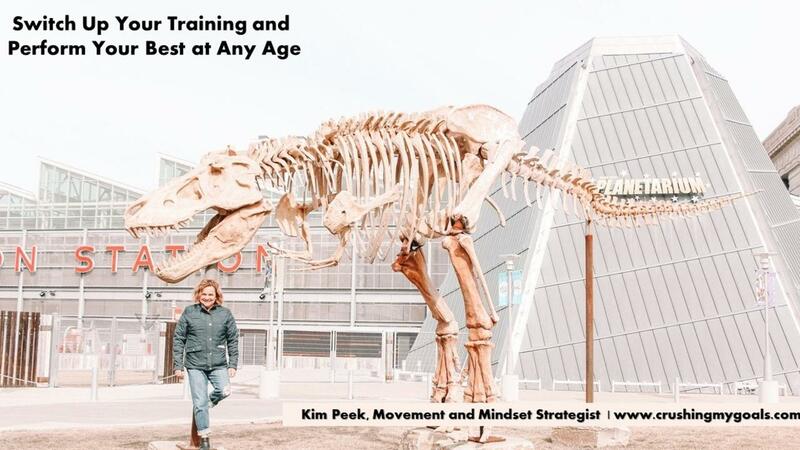 There is so much that we can all learn about what it takes to be a champion in life, at work, with our loved ones, and in sport by studying how champions think, feel and train. 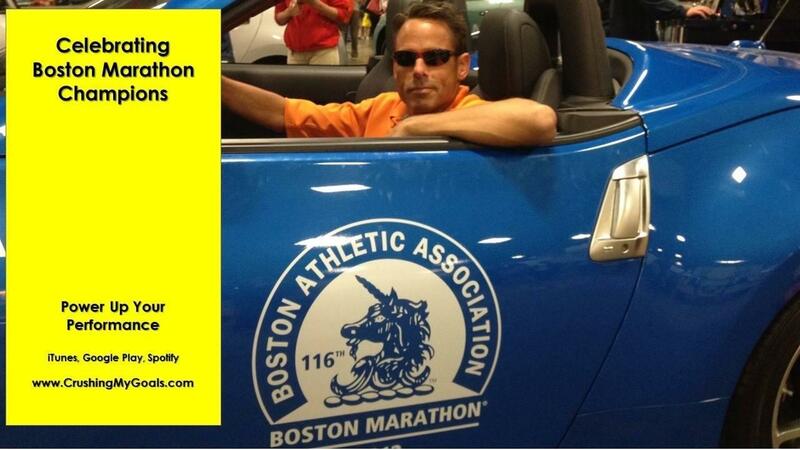 No matter if we run, walk, row, cycle, swim or crossfit... the Boston marathon and the people who run it are inspiring. 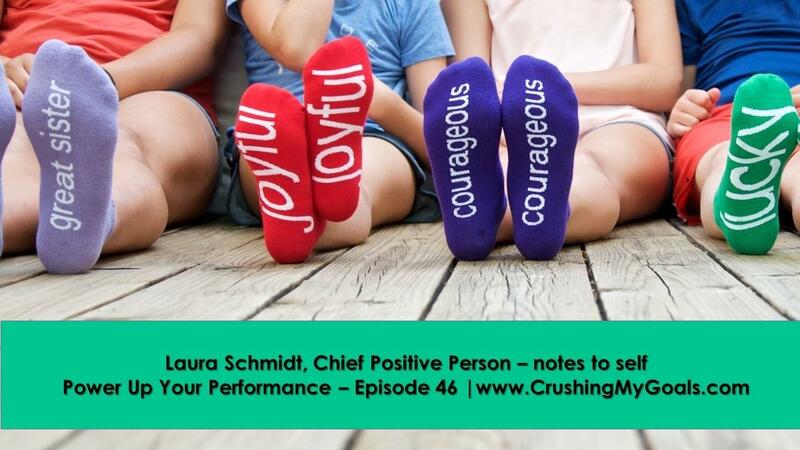 I am so excited to share this week’s interview. 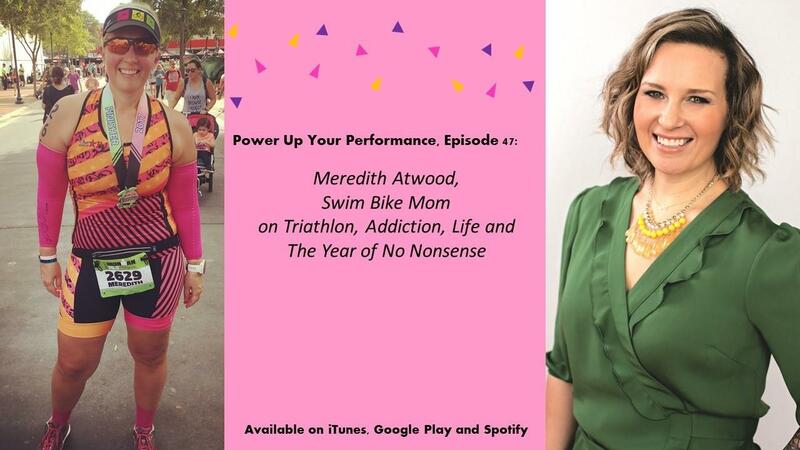 I talked to Meredith Atwood, who some of you might know better as Swim Bike Mom. She is a recovering attorney, motivational speaker and author of the newly released, Triathlon for the Every Woman: You Can Be a Triathlete. Yes. You. She is also the host of the podcast, The Same 24 Hours. Meredith lives in Overland Park, Kansas (for now!) with her husband and two children and writes about all things at MeredithAtwood.com. Her next book, The Year of No Nonsense, will be released December 2019. You can follow her everywhere at @SwimBikeMom. 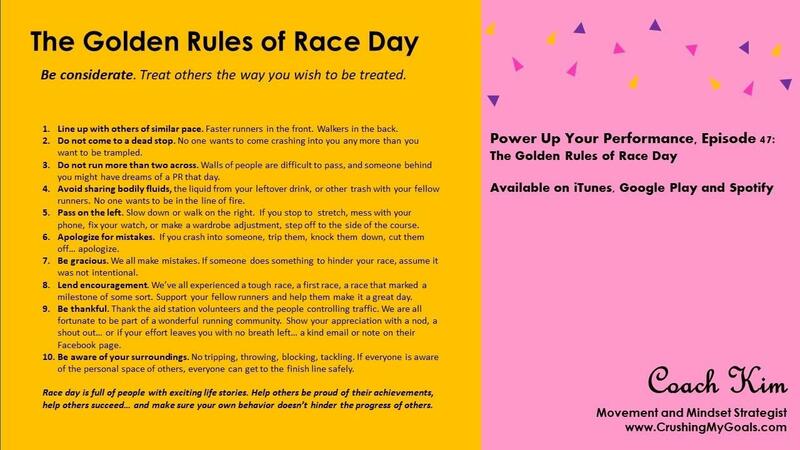 Race season is heating up across most of the U.S., so I wanted to do a special race week edition of the podcast to share the "Golden Rules of Race Day." A few years ago, I was in amazing shape and was prepared for a half marathon PR, but when the race started, a few things happened that were out of my control. These things cost me several minutes and I wasn't able to hit the time I was shooting for that day. As I complained to friends and had a pity party, some good conversations arose, and I realized that we needed more awareness around some of the "rules" of racing that no one tells us. I don't want to give you more to stress about, so most importantly, remember that runners are a good group of people. We love welcoming others to the runner family. And we are all there to have a good time and to participate in an activity that we love. For those of you who have been around for a while, you know that I am always saying that the words we tell ourselves matter. I’m all about positivity and optimism and believing that we have the ability to write the story of our lives. Every day is a fresh, blank page and each morning, we have a choice—do we write a story that’s filled with love and light and hope and optimism and belief in ourselves? Or do we write a story that’s dark and hopeless? Heck, you don’t even have to wait until tomorrow. You can start right this minute and choose optimism. Linda’s personal story is one of overcoming obstacles. Time after time, she has been knocked down, only to rise stronger. From being abused by a close family member as a child, to leaving an abusive marriage as a stay-at-home mom, to the ups and downs of finding a way to support her family, the highs and lows of a career in the fitness industry, her experiences as a fitness competitor (and the torn hamstring she competed through)… plus her books, her podcast and the new women's fitness boutique she is about to open. One of the things I love most about Linda is that she never gives up. Every time she is hit with an obstacle, she evaluates, regroups and finds a way to continue achieving. 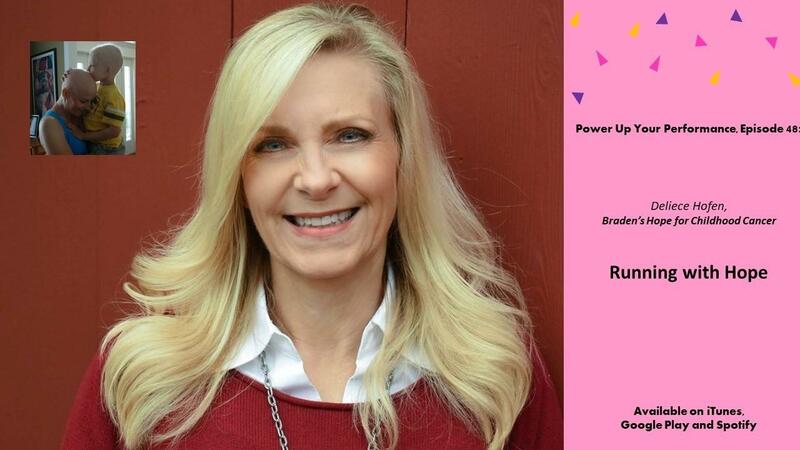 You will leave this interview with Linda Mitchell feeling inspired and ready to take on the world. crush your optimism, define your worth, stifle your magic, wreck your wild or dull your self-love. I found this quote as I was scrolling Instagram the other day. There is some beautiful artwork that goes with it by Dani DiPirro over at PositivelyPresent. It really hit home for me because so much of the content that I put out into the world reflects what I feel like my daughters need to hear a certain week, or maybe it reflects what I need to tell myself in a particular moment. Or maybe it’s a message for a friend who I know is hurting. I try to be a source of inspiration to help others chase their dreams, get through rough patches and believe in themselves. So when Rachel Hollis released her second book, Girl Stop Apologizing, and I saw multiple negative articles and book reviews, I took it a bit personally. I felt like the criticisms could also apply to my work. After breast cancer treatment, as a result of being on a hormone-blocking drug to reduce the risk of recurrence, I felt like my body aged 30 years, practically over night. While that's never something anyone wants to experience, it forced me to devote time to learning even more about how the body works. I've learned a lot about pain, and continuing to be active with pain, over the past three years. And, that is good news for my clients and all of you. If you're a runner, and you’re struggling to run because you have aches and pains… or if you’re someone who has always wanted to run but feels like you can’t because you feel like your body is creaky and tired… Or if you can't even get started with a workout program because it's just uncomfortable to move... WE NEED TO TALK. In fact, today’s episode is all about ways to change up your training so that you can perform your best at any age. I've heard people say that mindfulness is the new running, meaning that mindfulness is going to be the next big health craze to gain mass appeal, just as running did in the 70s and again in the 90s. When we think of mindfulness, we often think of meditation, which has tons of benefits (such as helping with pain, anxiety and depression, calming the mind, enhancing creativity, helping with age-related memory loss, reducing stress and more). However, the idea of sitting in a dark room and doing nothing can be intimidating... and can sound really boring to those of us with busy minds!! 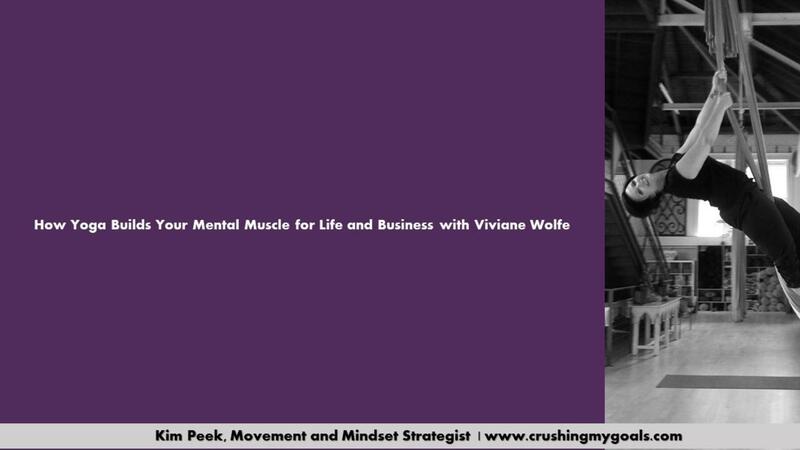 So, I was excited to interview Viviane Wolfe about yoga because yoga has its own benefits, in addition to the benefits that meditation brings. I first met the team from Empower Fitness at the IDEA World Convention last summer. 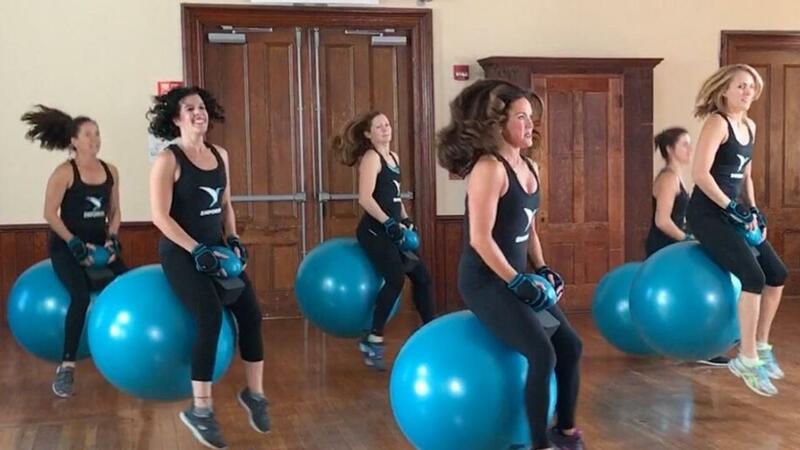 As I walked past their booth, I saw people bouncing on these big, blue balls, similar to what many people my age remember as the Hippity Hop from their childhoods. I turned back and asked to try one... because THIS was a company I could get behind. I love the team's philosophy that fitness should be fun, and so I've done a number of promotions with them over the last few months.